Willow Brown LAc. is the founder of Yin Wellness, which offers Yoga, Pilates, Qi Gong, Taoist Sexology, Acupuncture, Myo-fascial Release Massage, Cranial-Sacral, and Functional Nutrition. Willow has been actively involved in the healing arts since 2000. Administering bodywork of various styles since 2001, has lead to a deep understanding of the many complex layers one has to work through in order to heal and bring the body into balance. 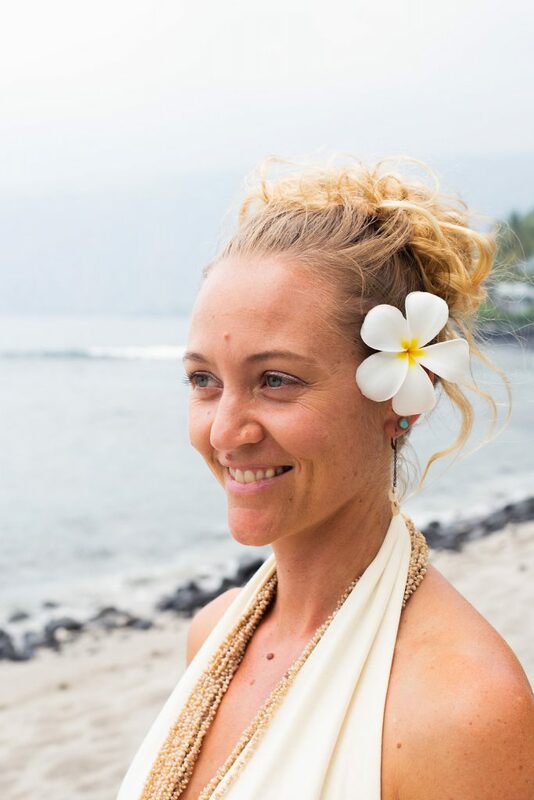 She specializes in Women’s health and Hormones, as well as pre-natal and post-partum health using acupuncture, massage, cranial-sacral and functional nutrition. In addition to women’s health she enjoys pediatrics and yields wonderful results with infants and young children.